Our department is experiencing problems with our fax machine. If you are attempting to send a fax to our office please scan and email it to the education assistant or the secretary. The department phone lines are down so call our Fax number instead. 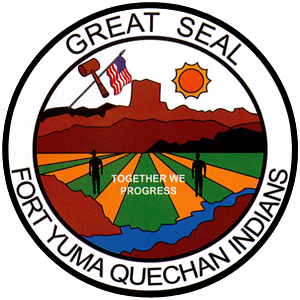 The Quechan Higher Education/Adult Vocational Training Program will provide an application form to be completed by the applicant. A checklist of all required documents will be included with the application. All documents must be submitted on or before the specified deadline date before the application can be forwarded on to the Higher Education Board for their review and consideration. 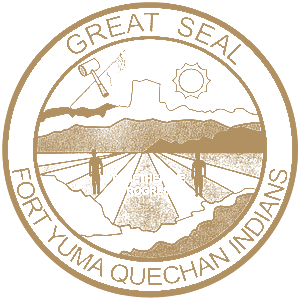 The Higher Education Board is the governing board that recommends scholarship awards to the Quechan Tribal Council.